Covenant University 2017/18 1st Semester Academic Calendar is Out for all prospective students of the university. All students of Covenant University (fresh and returning), lecturers, the entire university community and the general public should take note of this development. The 2017/2018 CU academic calendar is out. 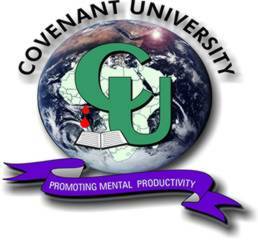 Below is the schedule of academic activities taking place at Covenant University for the 2017/2018 academic session.